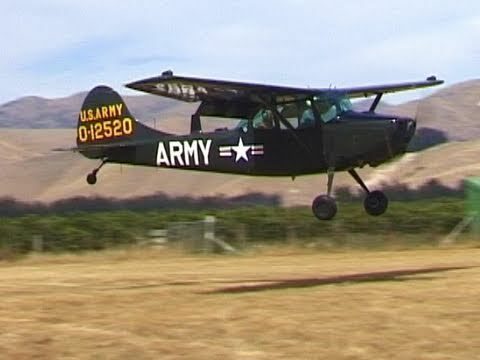 I served an AO (Aerial Observer) for the 4th DivArty in 1968. My job was to be "the back seat guy". 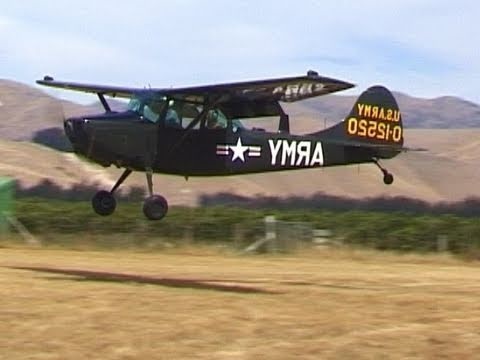 My first assignment was a flight in an L-19 Bird dog, going out with a Headhunter pilot. I was warned in advance by the Crew Chief that this pilot always tries to get the new guy sick. I was told if I got sick and puked out side the plane, the charge was a $50 clean up. If I puked inside the aircraft, it was $100. Based on the Crew Chief's warning, the flight was just what I expected. It had lots of turns, lots of ups and downs, and plenty of tight circles. The pilot was about to accomplish him mission of getting the new back seat guy sick. So, I keyed the mike and told the pilot I was sick and going to puke. He laughed and laughed...his acrobatics were working just as planned. Well...what he didn't know was that I brought a nice, clear plastic bag with me on the flight. I keyed the mike to let him hear me puking while all the contents of my stomach filled the bag. I gave him the satisfaction of hearing me tossing my cookies in his plane. He wasn't quite ready for what happened next. I reached around and immediately put the open plastic bag in front of the pilot's face. Yep! The tables were turned...the pilot puked all over his instrument panel. We landed and taxied to tie down the Bird Dog. The Crew Chief came over, he smelled the puke and immediately yelled out, "THAT WILL COST YOU ONE HUNDRED DOLLARS!! Oops! Wait a second here! The Crew Chief then saw the newly-decorated instrument panel and then saw the white-faced pilot. The Headhunter pilot climbed out, hit the ground and puked again. I got out, starting jogging over to my hooch and yelled back, "Give him the bill, Chief. The charge is on him!"